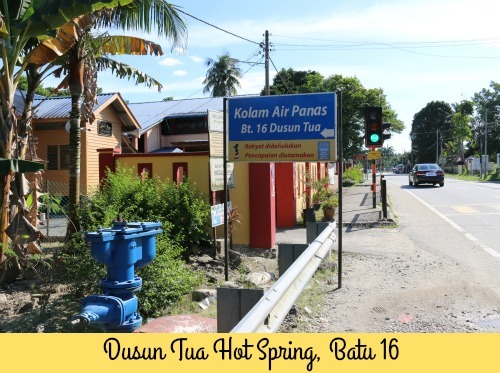 Dusun Tua Hot Spring is a naturally hot spring (kolam air panas) at Batu 16 on Jalan Hulu Langat, Selangor. There are two hot springs along this road that I have been to. 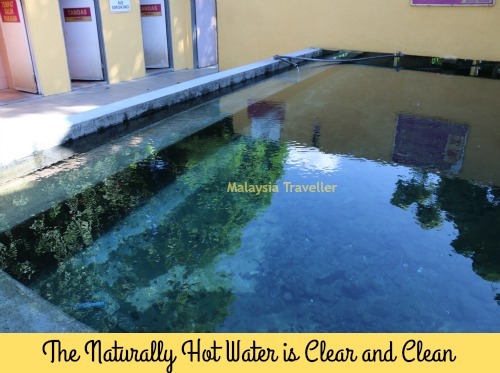 The other one is called Sungai Serai Hot Springs which you can read about on my blog. 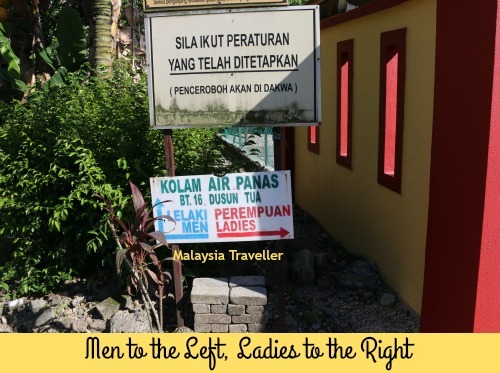 This one at Dusun Tua is found on privately owned land behind a wooden mosque building called Surau Al-Muttaqin Kariah Dusun Tua. 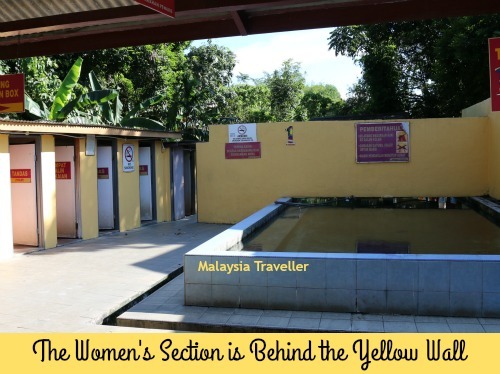 Perhaps for this reason the facilities are segregated men from women. There is no entrance charge at present but there is a donation box where visitors can contribute to the cost of maintaining the changing rooms, toilets and other facilities. The hot spring water itself has been enclosed in a rectangular tiled pool. A six foot high wall has been built across the pool to separate the men’s end from the women’s end. There are toilets, changing rooms and seating areas. I felt the temperature of the water. 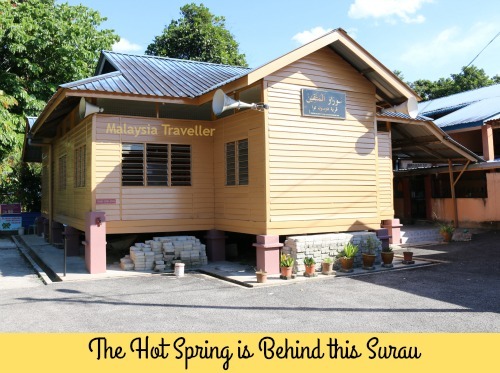 It is hot but not as hot as the Sungai Serai Hot Springs. The water looked clean and clear. Since I had my wife and daughter with me I did not wish to have them separated by a brick wall so we went to the Sungai Serai pool instead. No entering into the pool. Use scoop / bucket for bathing. 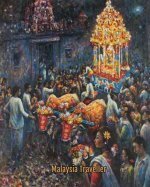 Open from 7:30am to 7:30pm. Entrance is free but donations are welcomed. 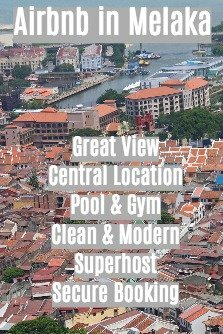 Address: B52, Dusun Tua, 43100 Hulu Langat, Selangor, Malaysia.